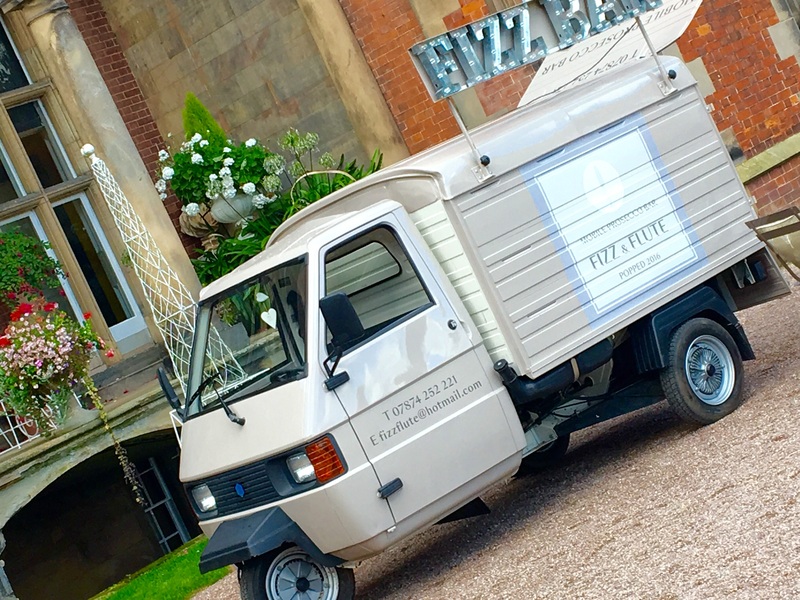 Popped in 2016, after best friends Helen and Nicola found Eric, a little 3 wheeled Italian piaggio 'white van', who was desperately seeking two enthusiastic ladies to love and transform him into something spectacular! . 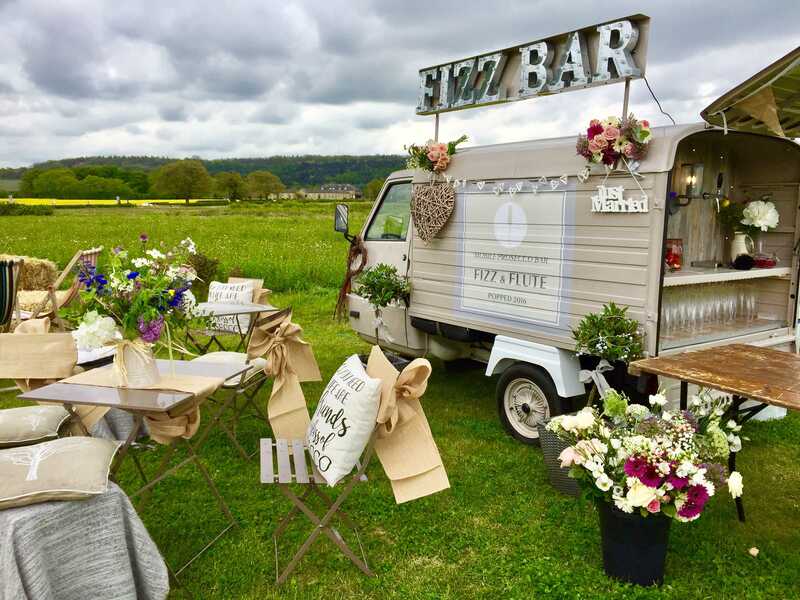 They both fell instantly in love with him and decided he needed a complete revamp to transform him into a fabulous vintage fizz bar serving bubbles on tap and finished in the most beautiful latte tones. 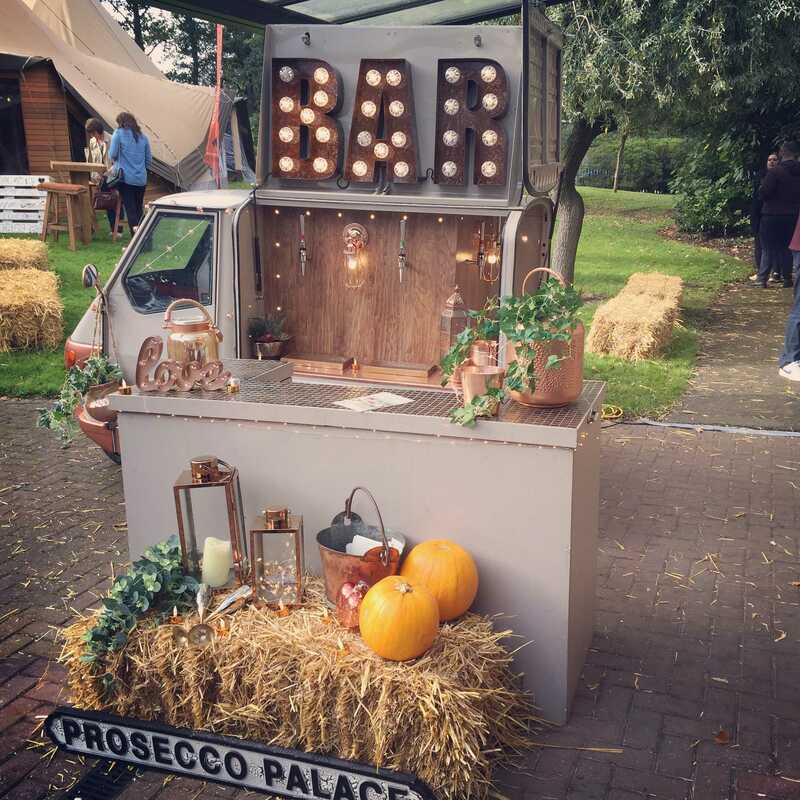 He has since enjoyed serving guests at festivals, weddings, parties and corporate events across the country. 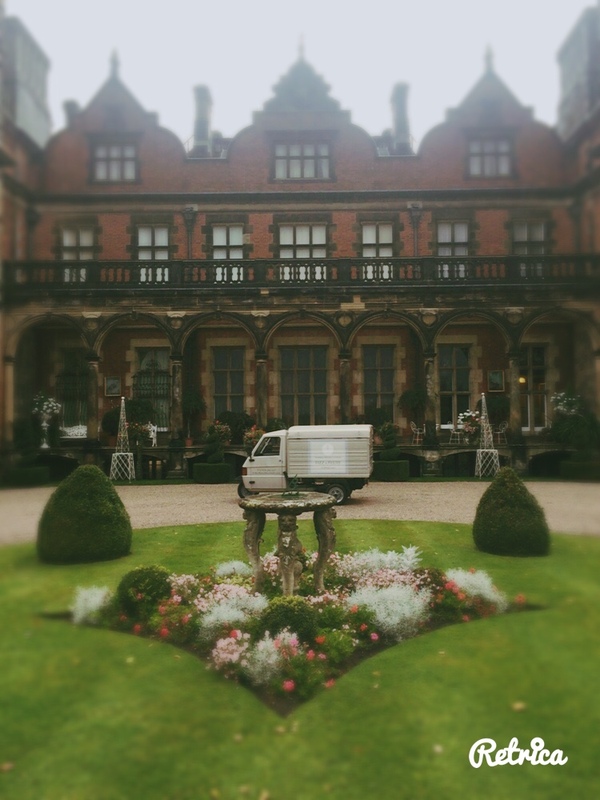 As our original van, he is utterly unique and visually stunning and a firm favourite for wedding events; he loves to be adorned with fresh flowers and wedding signage. Due to Eric's overwhelming popularity the company welcomed a second, smaller Italian ape 50 to the fleet. 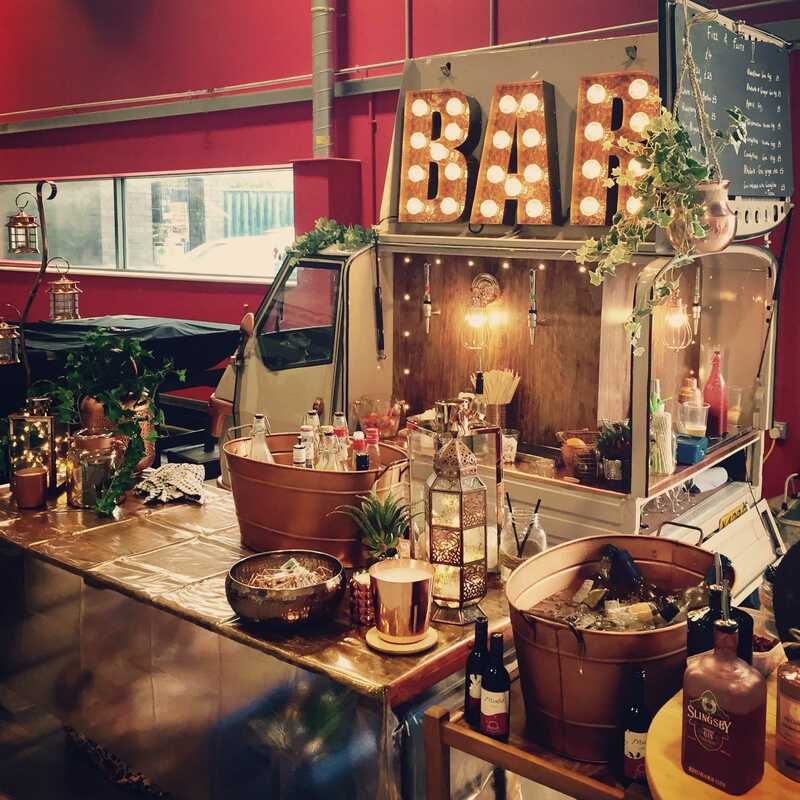 She is accentuated with copper touches and although smaller in size offers double output being equipped with two beer taps in addition to her bubbles. She is just super cute and super fun! 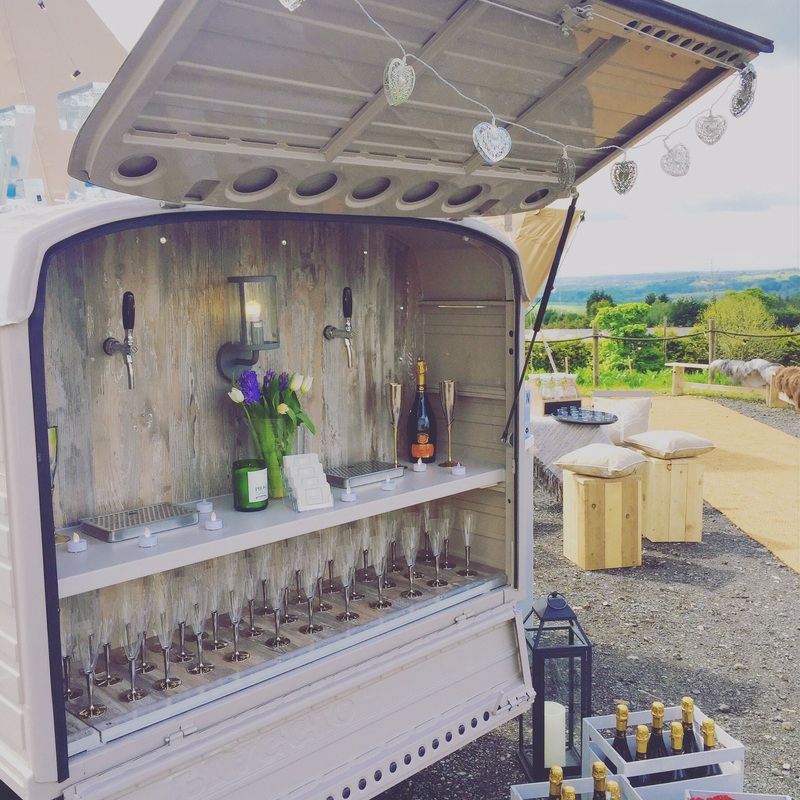 'The Tipsy Trike' is also part of the gang..an extremely versatile vehicle which accommodates any beverage or product. 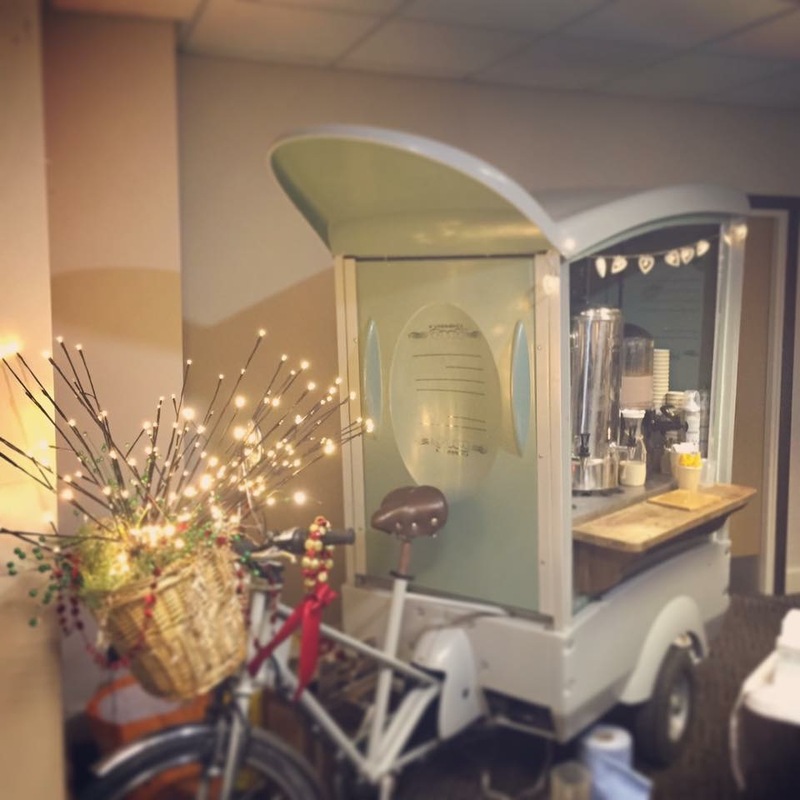 Perfect for autumn and christmas events it offers a vast range of delicious winter warmers There is no other vehicle like him in the world....a total one off!